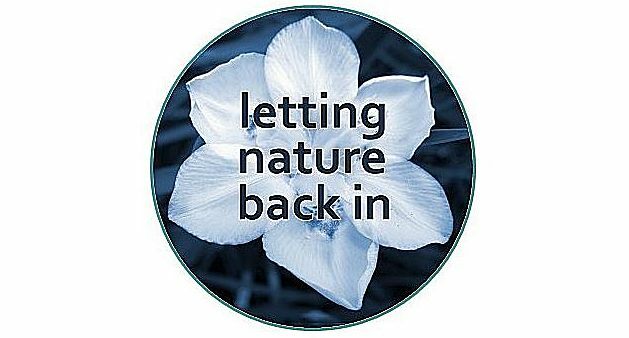 The images used in letting nature back in are limited to photographs I take in our suburban garden. In response to this week’s photo challenge: “Solitude … show us what being alone means to you”, the question arises, how to convey solitude in the suburbs? There are no windswept shores, inspiring mountains, languid lakes, or desert dunescapes in suburbia! Yet, the solace of solitude can be found in the garden – through the absorbing lens of the camera and, as in this image, in the serenity of trees. Weekly photo challenge: Solitude Click here to see images from other bloggers on this theme. Solitude: Lamp Light | What's (in) the picture?